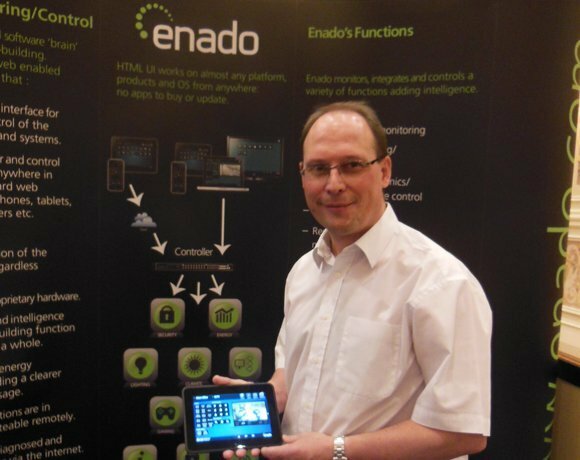 Enado was about four years in the making. Adam has an IT background, and was astounded by the costs. He wanted to introduce a lower cost solution for the automated home. He invented a device agnostic ecosystem for energy consumption, CCTV, Sky TV, telecoms, B2B utilities, on a recurring revenue model.